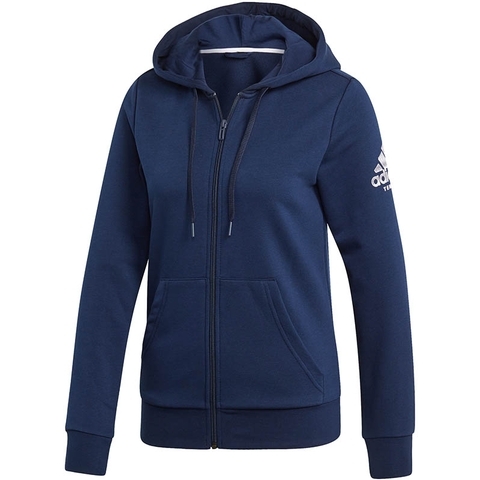 Keep the cold at bay when you take a break from play. 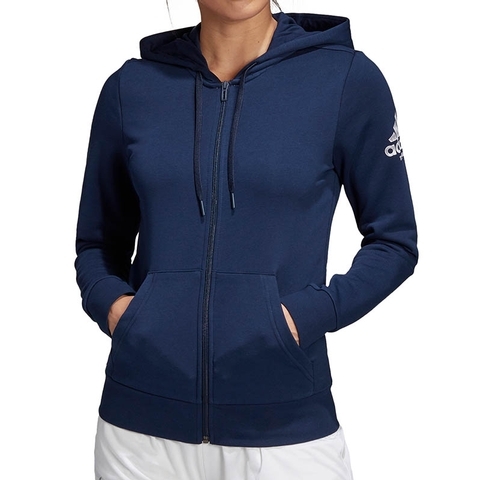 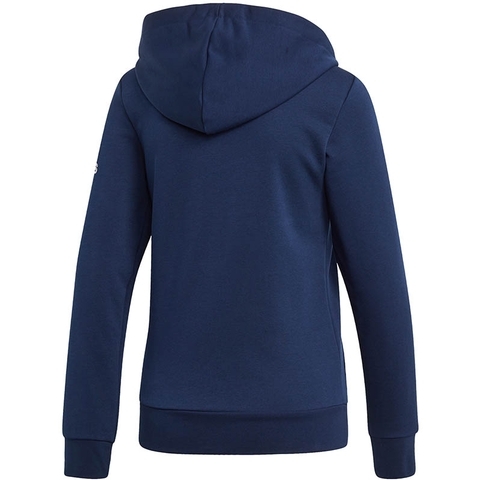 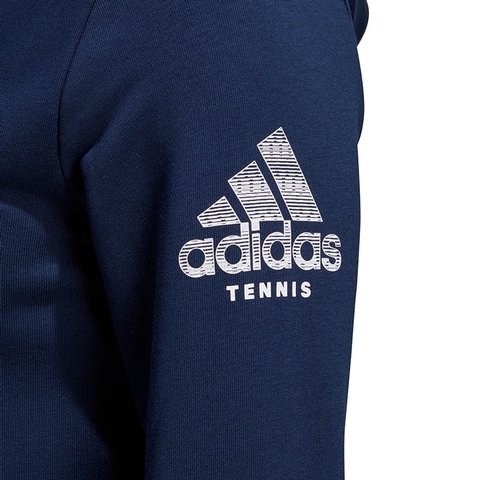 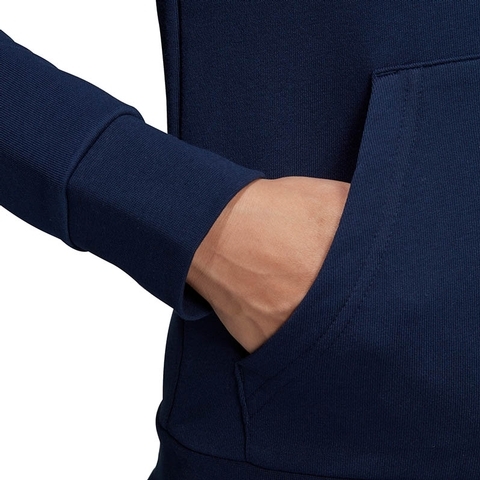 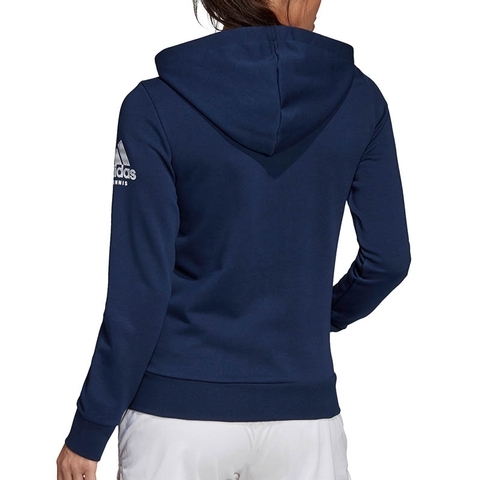 This tennis hoodie is built from soft French terry to keep you in the comfort zone between hits. 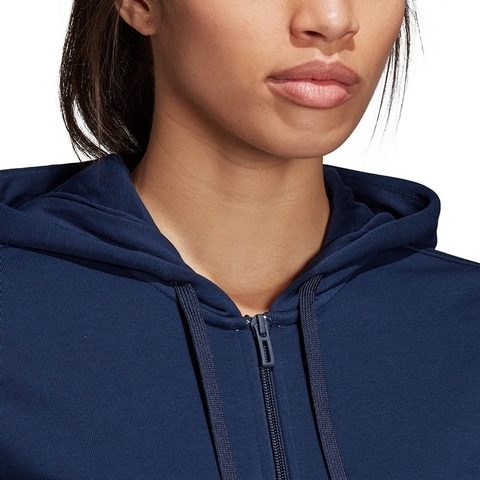 It wicks moisture from your skin to leave you dry even when you've been working up a sweat.